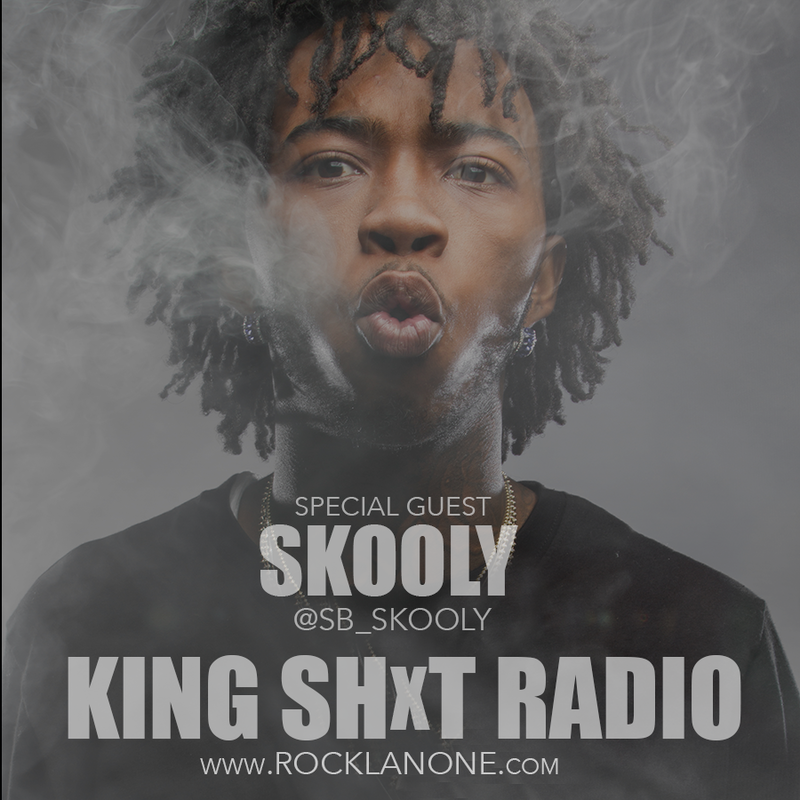 Skooly speaks in depth about the different stages of his career, reinventing himself, his problems with Rich Homie Quan. 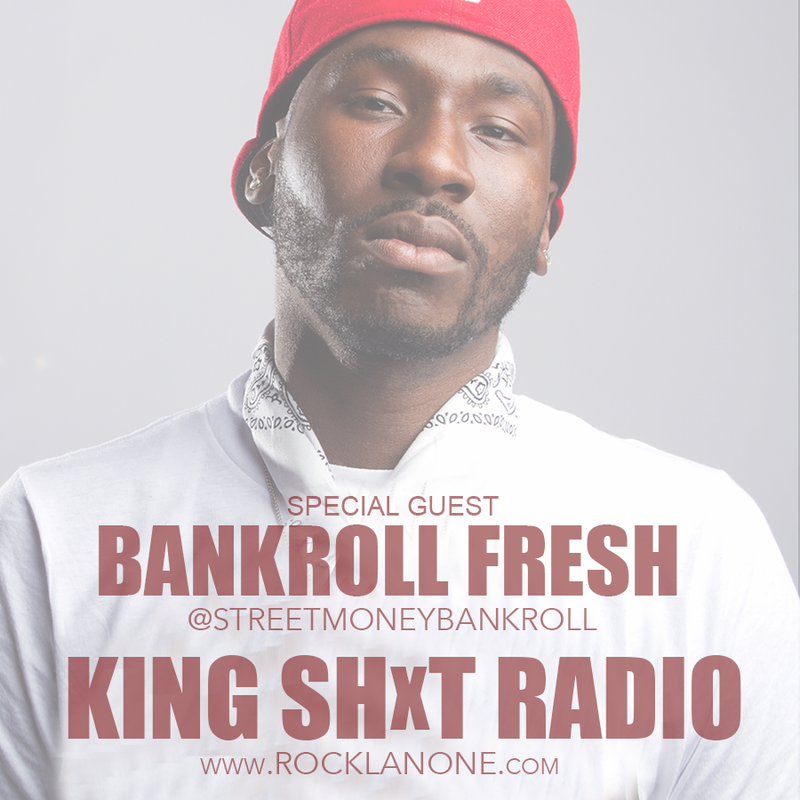 Bankroll speaks on his travels in the rap game and where he’s planning to go with it! Jarren Benton and Kato stop by to premiere new music from the new Pathomania project and how he stays booked year round where more famous artists are still fighting to catch up with him.